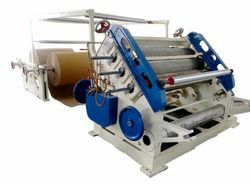 Offering you a complete choice of products which include corrugated board machine, fingerless corrugation machine, three ply corrugation machine, single facer corrugation machine, corrugating plant and face paper corrugating machine. 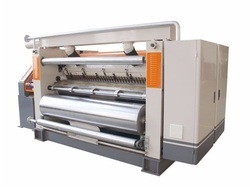 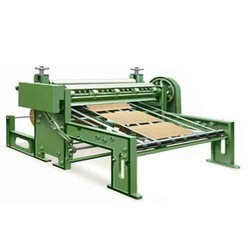 We are engaged in offering Corrugated Board Machine to the clients. 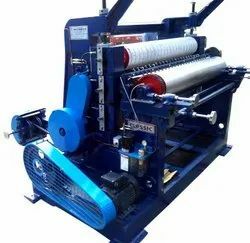 We are counted among the reputed Manufacturers, Suppliers and Exporters of Fingerless Corrugation Machine. 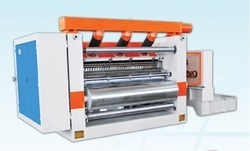 We are providing Three Ply Corrugation Machine. 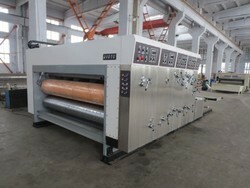 It is used for making cardboard. 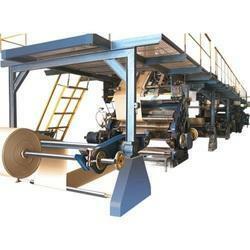 We are engaged in offering Corrugating Plant to the clients.